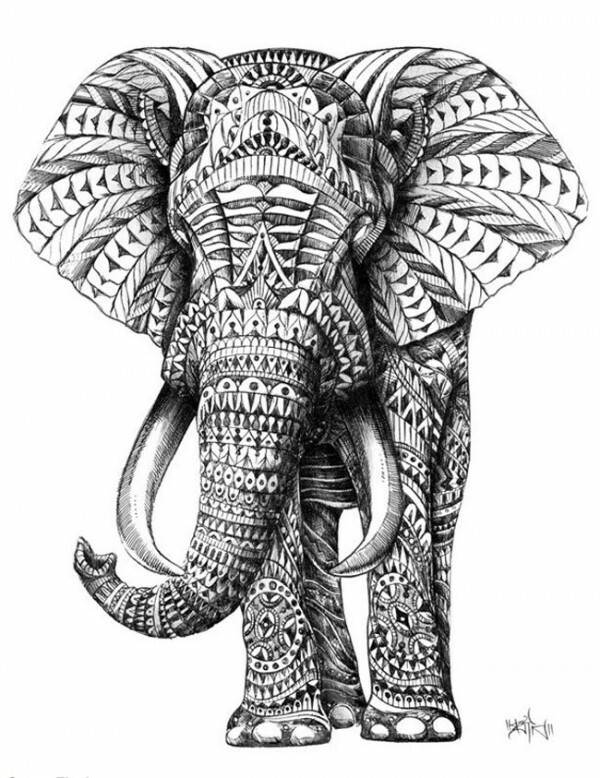 With the most massive brain on Earth (proportionally), elephants are known to be one of the most intelligent species. “In addition, elephants are able to learn new facts and behaviours, mimic sounds that they hear, self-medicate, play with a sense of humour, perform artistic activities, use tools and display compassion and self-awareness” (Andrews Elephants). They are strong and beautiful, a symbol of luck and happiness in the East and reliability and pride in the West, which makes it no wonder that so many artists have chosen this creature as their subject.